Enormis Mobile Specialties in Erie, Pennsylvania, is an expert in airbag and SRS repair. Is an airbag light on in your dash? Or possibly a light that says “SRS”? 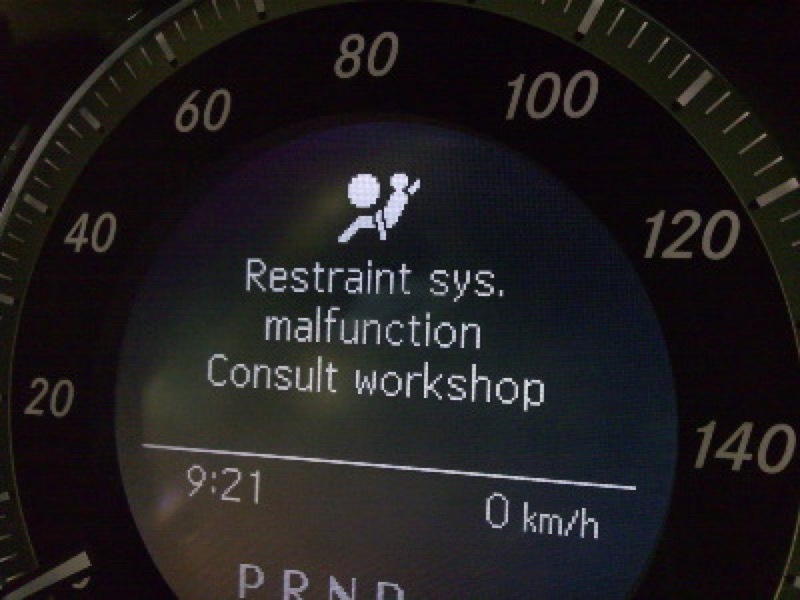 If you have a light illuminating in your dash that says “SRS,” it stands for supplemental restraint systems and is most likely referring to the airbags in your vehicle. How long has this light been illuminated in your vehicle? Have you been trying to figure out who works on these things? Well, the answer is right in front of you. Since our founding in 1999 by Lou Norman, our company has been focused on the electrical system and electrical components in a vehicle. We don’t do body work, and we don’t do engine work. We specialize in electrical systems. Our team is made up of the finest technicians in the area, and they are all MECP-certified. That stands for the Mobile Electronics Certification Program and is the most advanced certification available for people who work on the complex electrical systems in modern vehicles. We even have an electrical engineer on staff, so you know we are serious. What sets Enormis apart from the competition is our ability to properly diagnose and fix your problem in a timely fashion. Most shops will simply try and reset the light, and hope that solves the problem. Once they do that, if the light comes back on, they simply shrug their shoulders, tell you they have no idea what may be the problem and suggest you contact a car dealer. The airbag system in your vehicle is made of sensors, modules, computers and lots of wiring harnesses that connect the system all together. It can be very intimidating to work on for most shops, and that is why many will refer the work somewhere else. That won’t happen here. We have dealer-level diagnostic tools for several vehicle manufacturers at our disposal, along with all of the electrical diagrams for your vehicle. When you combine that with our intimate knowledge of electrical system design, it means we don’t just reset your airbag system – we find the problem, and we fix it. 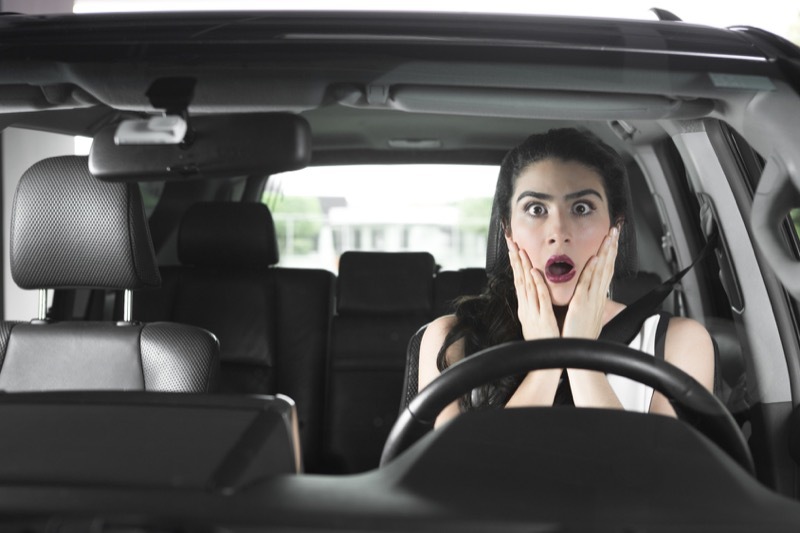 When you consider that vehicle manufacturers spend thousands of dollars on the airbag system in your vehicle to save your life, isn’t it worth having the assurance that it is working properly? Many people tell us that have driven around for years with the light on in their dash because everyone they talked to made them feel like it was going to be expensive to fix or – even worse – they didn’t need to do anything about it. Since Enormis is an expert in this category, we will save you money by properly diagnosing the problem the first time around. We invite you to contact Enormis Mobile Specialties today by clicking HERE and have us look at your airbag system. We will have it working normally again in no time for you. We promise.